Sprouts Farmers Market is coming to Durham! I don’t know about you but I’m pretty pumped to have Sprouts in The Bull City. Just in case you’re not familiar with Sprouts, let me introduce you to this amazing company! 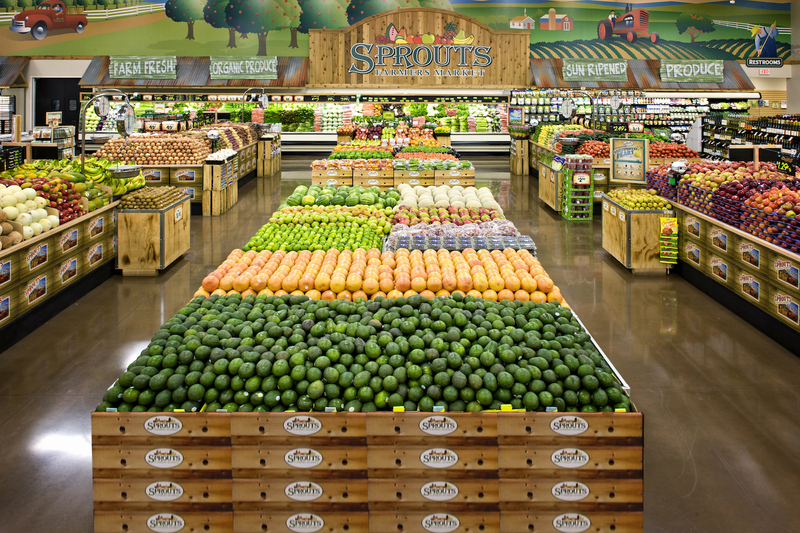 Sprouts is a healthy grocery store brand offering a variety of fresh, natural and organic foods at affordable prices. 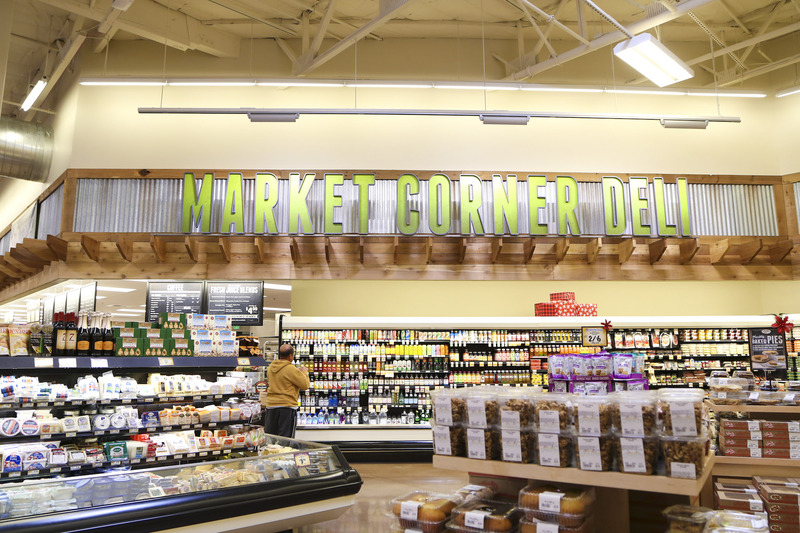 Sprouts is the complete shopping experience offering everything from fresh produce, meat, and seafood to natural body care and household items. The store contains around 18,000 products, 90% percent are natural or organic. The other 10% are catered more towards consumers who may be new to healthy eating options and need a little more variety. Sprouts has a little something for everyone! Look at all that produce! 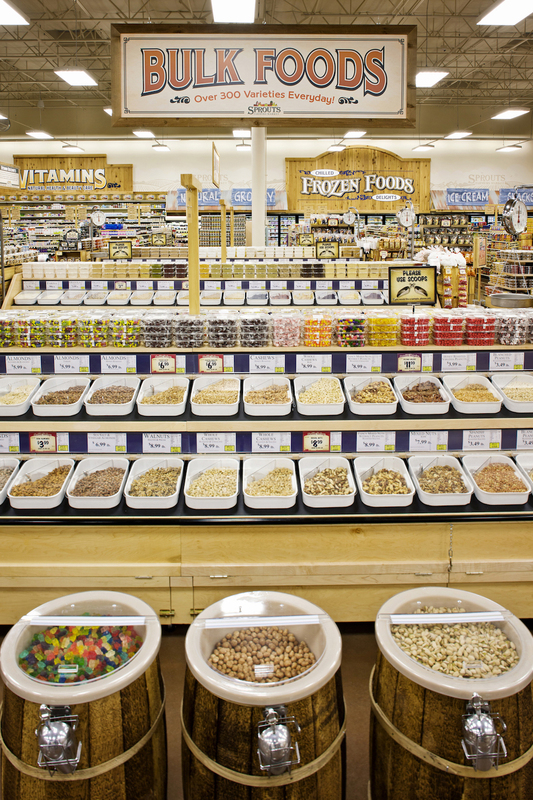 Can I just say how excited I am about this bulk food section?! They have hundreds of bins and barrels filled to the brim with roasted coffee beans (my fave! ), rice, nuts, dried fruits, granolas, trail mixes, baking essentials and spices. To help quench your sweet tooth, there’s also bulk chocolatey treats and gummies (the best!). 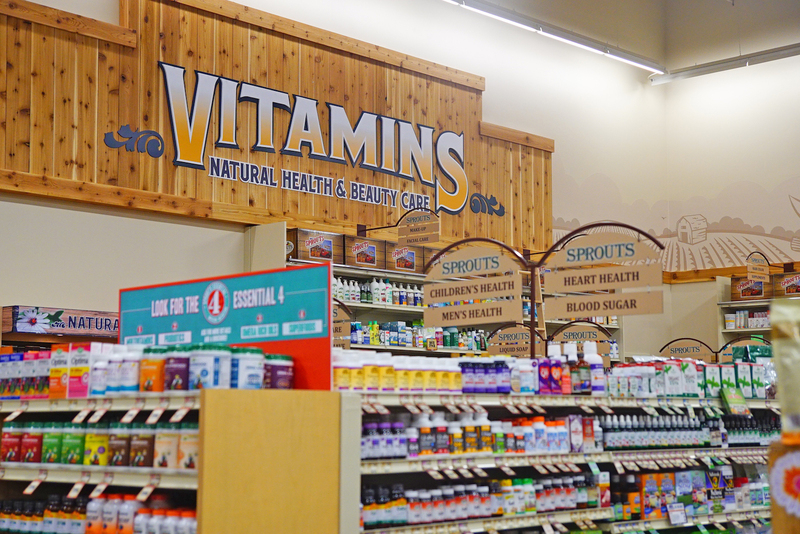 The Vitamin and Body Care Department at Sprouts is probably one of the most impressive features of their store. It features more than 7,500 cutting-edge vitamin and body care products made with sustainable and ethically sourced ingredients. For those of you who are interested in clean beauty you are really going to enjoy the variety of options here. 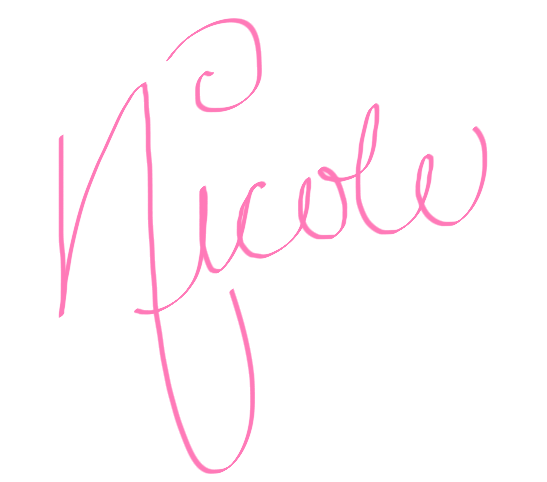 I’m a skincare nut so I cannot wait to explore all of the different products they carry. For those of you non-veggies out there, Sprouts has a great Butcher Shop, filled with never-frozen, grass-fed and USDA Choice beef, chicken and pork. They also have a variety of fresh seafood that’s delivered six days a week. I don’t know about you, but I’m pretty darn excited for #SproutsDurham to open on August 22nd! Stay tuned – next week I’ll be giving you all a first look at all the ways to save at Sprouts and a review of the Sprouts brand products I received in the mail this week! 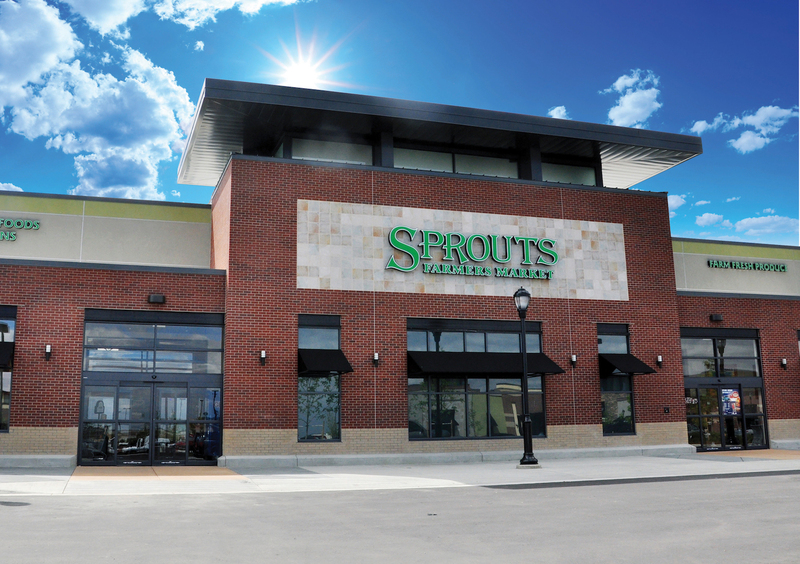 You can read more about the new Sprouts location in Durham here. Have you heard of Sprouts? What are you looking forward to the most? Comment below!